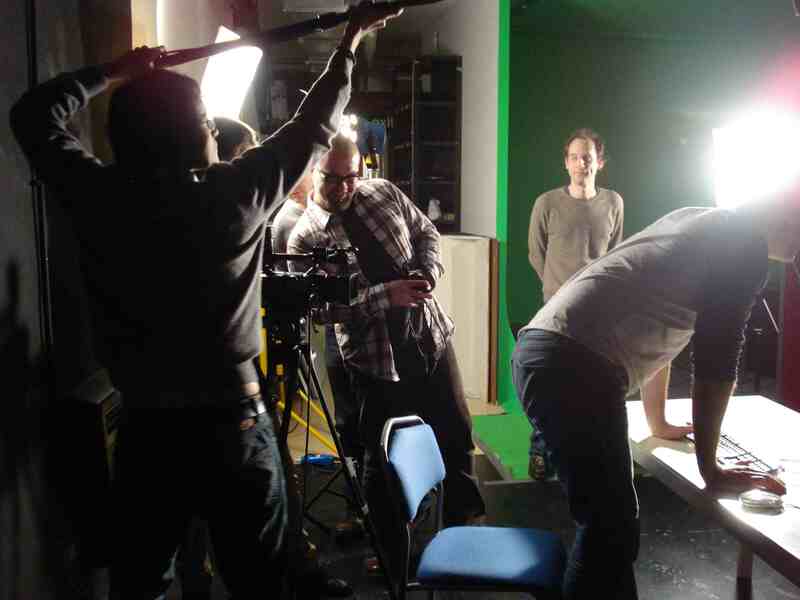 Brighton Film Workshops are all about providing practical hands-on experience because we believe there is no better way to learn film-making than through actually making films. On our workshops, we encourage you to throw yourself in at the deep end. We want you to experiment, to try things out, to have a go at doing things that you’ve never tried before. 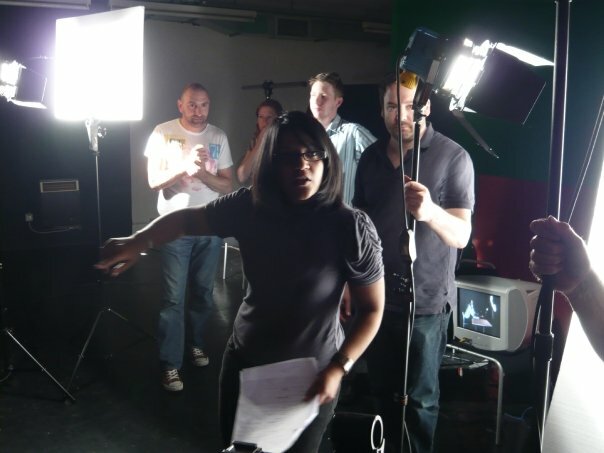 On our fun, friendly practical workshops, you experience what it is like to get your hands on a video camera and to try your hand at directing actors and shooting shots – skills you can’t learn from a book! As experienced professional film-makers, we have been running these workshops for several years and have had many hundreds of participants come on our workshops. We welcome everyone regardless of previous experience. We’ve had everyone from teenagers studying for A-levels to media degree students to professional film-makers to retired people looking for a new hobby. Every single person has enjoyed our practical friendly approach. Even better, we have had terrific feedback from our participants. CLICK HERE to see what some of our previous participants have said. Why come on these workshops? Now is one of the most exciting times to be a filmmaker. With the Internet opening up a wealth of funding and screening opportunities, there’s never been a better time to get your films made, seen and sold. If you have a great idea and the know-how to make a good movie, then your work could be seen by millions of people around the world. And if you do it right, you could make money! We believe that as the next generation of writers, directors, producers, cameramen, sound recordists, editors etc, we will be stronger if we work together, learn from one another and inspire each other. Our workshops are held in a fantastic professional Film Studio, complete with green screen and a green room with comfy sofas. We limit places to make sure you have lots of practical hands-on experience at the workshops. We use professional equipment – usually full HD broadcast cameras, professional lights and edit suites. You’ll meet lots of other film-makers on the workshops and hopefully you’ll forge strong links and make films together in the future! TIMES: Our workshops run from 10am to 5pm. Brighton Film Workshops: You get to learn skills you can’t pick up from a book.